Choose one of our unique ParaMed Select Service Packages and know you’re getting the services for your specific needs to live safely and independently at home. 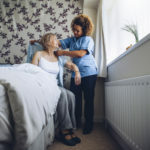 We have designed our unique packages after listening to many of our clients with similar care wants and needs. 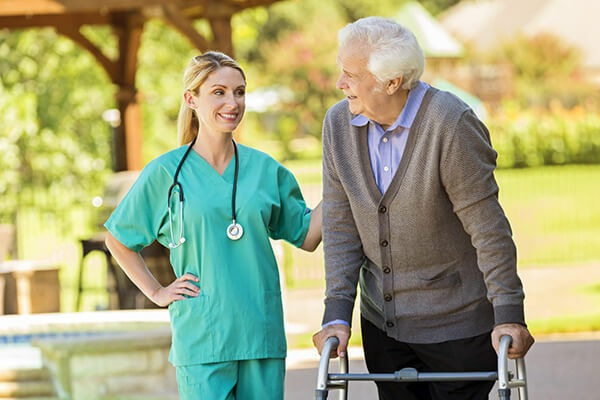 However, if one of our standard packages isn’t right for your situation, we’re happy to customize one suited to your exact needs. 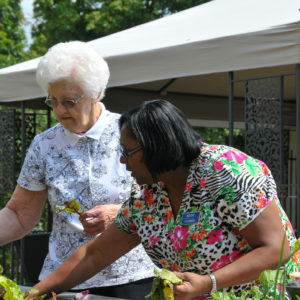 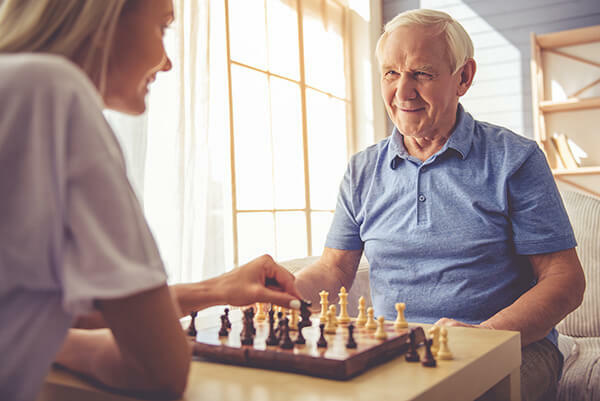 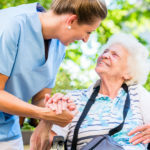 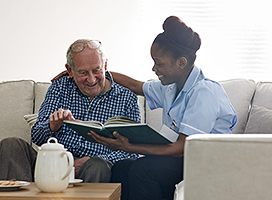 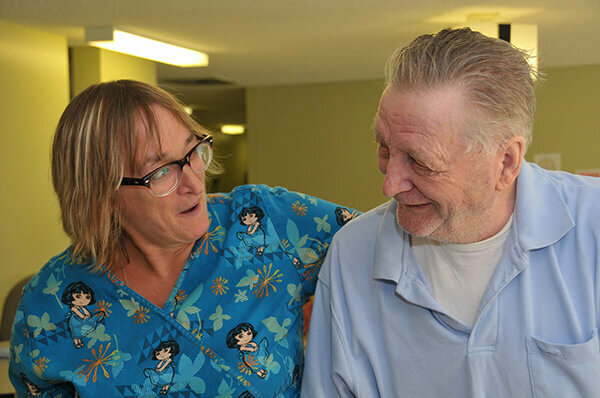 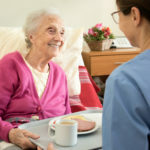 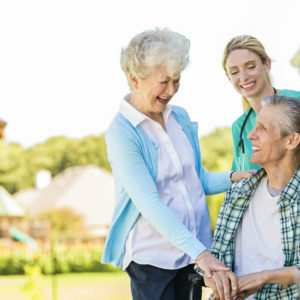 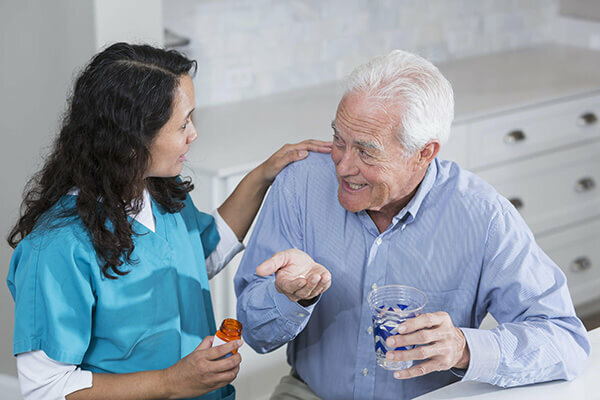 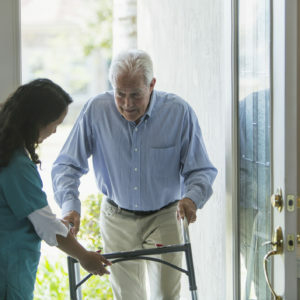 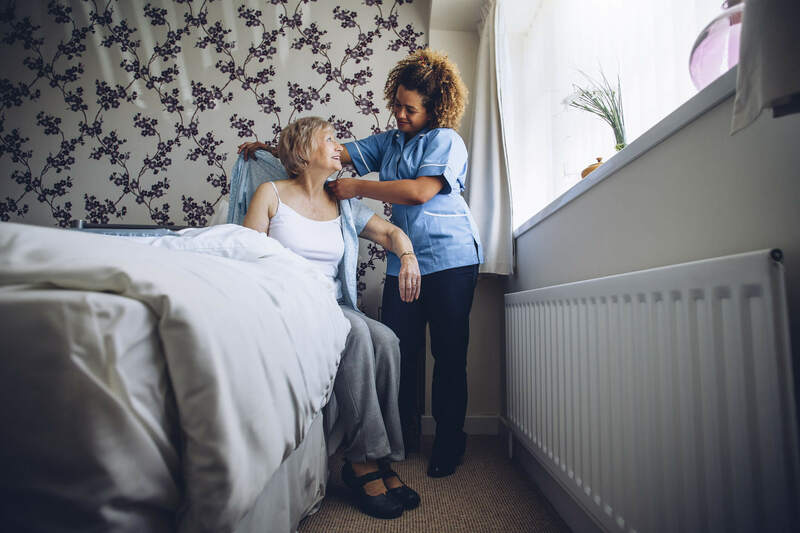 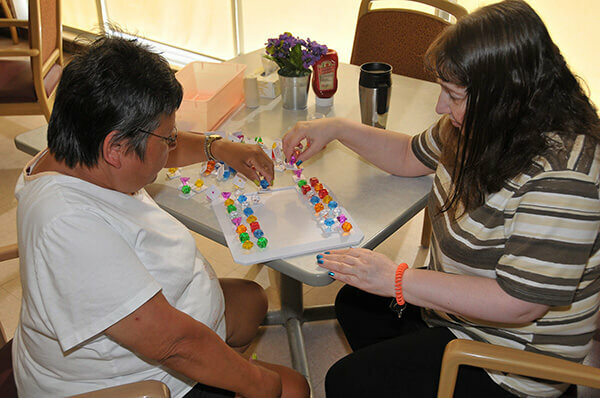 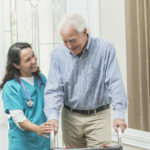 We offer a range of customized services designed to meet individual client needs, allowing clients to remain in their own home or environment of choice with as much independence as possible. 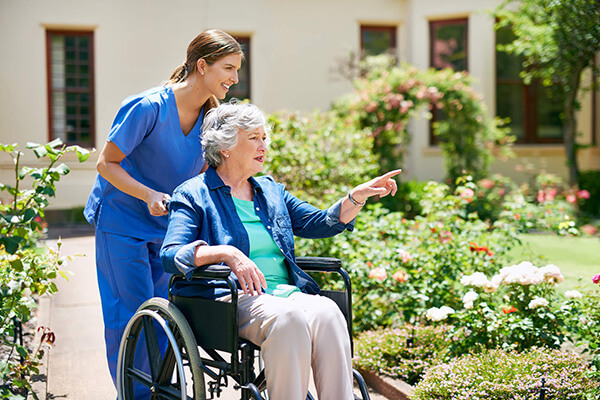 We have developed our approach, policies and practices to meet our mission, vision and values and provide all clients with excellent high quality care.